WordPress has redesigned some of its features and added more ways to personalize your website. The latest 4.8 version allows you to create inbuilt music as well as video players, media widgets and more to showcase your interests and products. Do you want to insert lists, links in a sidebar widget? You can do it using the new rich text widget. It has added options including format texts, numbered lists, bulleted lists and hyperlinks. 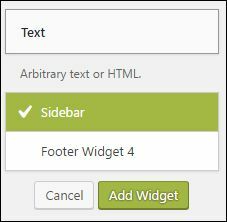 Let’s see how to easily create a widget that displays important posts on your site. 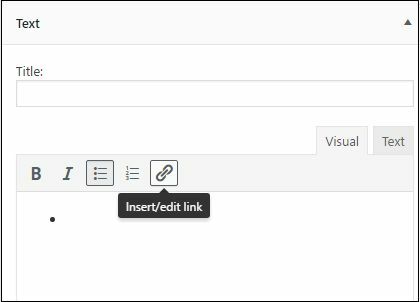 Sign into WordPress and go to Appearance > Widgets and scroll down to bottom until you locate Text widget. Select and add it to your sidebar. Open the widget and tap numbered list to create a number wise list of posts. Click the link button to open the search box. 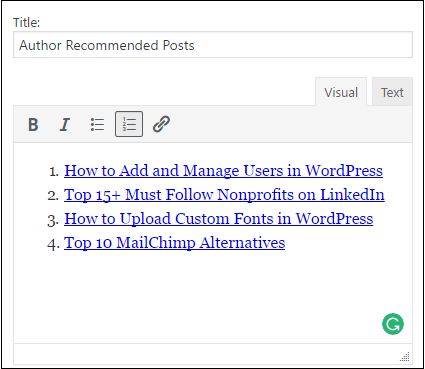 Enter your keywords to quickly find a post. 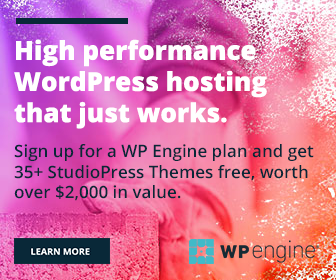 WordPress will list all your contents that contain the chosen keyword. Select your desired post and insert the link. Repeat this step for other posts as well. Enter the title as Most popular posts, Author recommended posts etc. Save to finish. You have successfully created a popular posts widget and it is a good method to divert traffic to your old posts. Manoj is a writer, blogger from Kerala, India. He writes contents on current affairs, technology, cinema, health, social media, and WordPress. His posts and stories appeared across magazines and websites since 1998. Get in touch with him via Twitter and Facebook. WPForms vs Ninja Forms: Which is Better for Your Business? WPForms vs Gravity Forms: Which is the Best Option? This website contains endorsements for products and services, which means when you click on a link that we recommend, we may receive a commission at no extra cost for you. This helps us to cover the blog maintenance expenses. Not every link is an affiliate link, but some are.